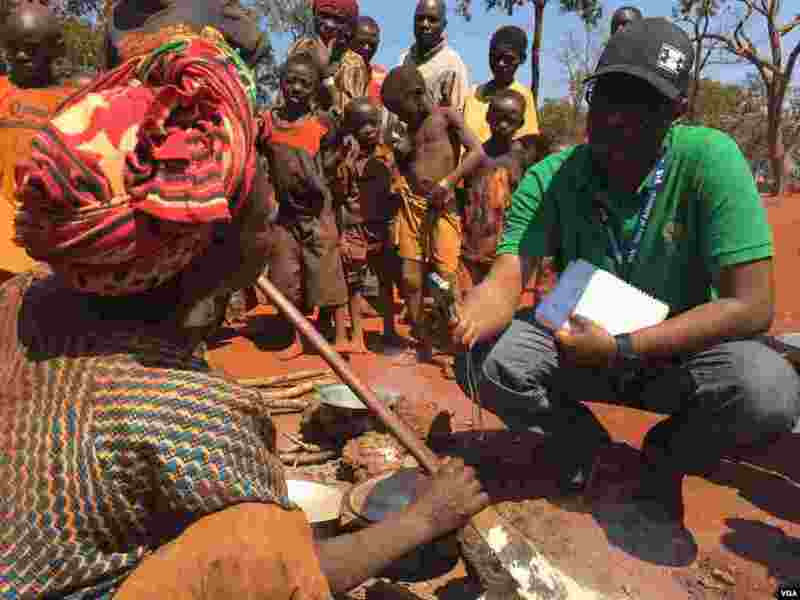 1 VOA Reporter Eddie Rwema visits Nyarugusu Refugee Camp in Tanzania. 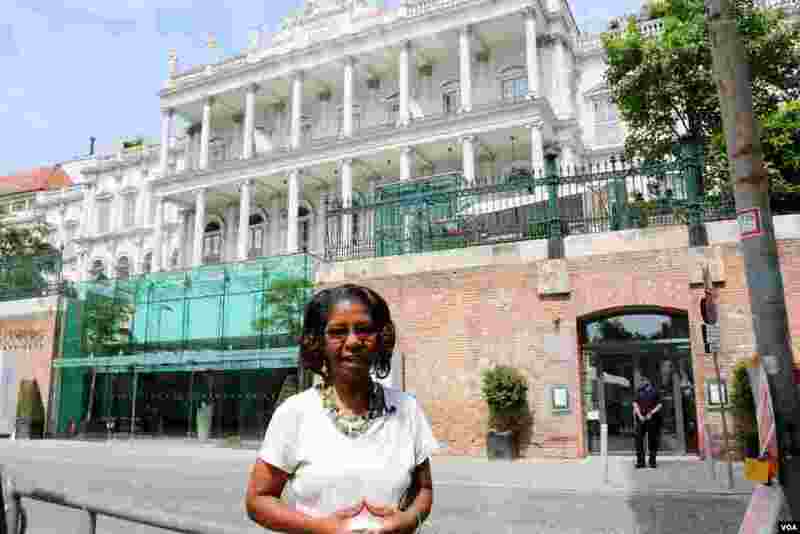 2 VOA State Department correspondent Pam Dockins reporting on Iran nuclear talks from Vienna, June 2015. 3 VOA Turkish Ankara Stringer Yildiz Yazicioglu interviews Kemal Kilicdaroglu, leader of Turkey's main opposition party, Republican People's Party, May 2015. 4 VOA Correspondent Steve Herman, w/ videographer Zinlat Aung, interview a man sitting atop the rubble of his home in Majigaon village, Sindhupolchok district, Nepal which crumbled in the April 2015 earthquake.